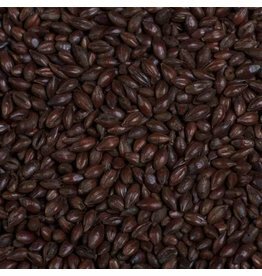 Coffee Malts impart intense coffee flavors, while leaving a smooth mouth-feel. 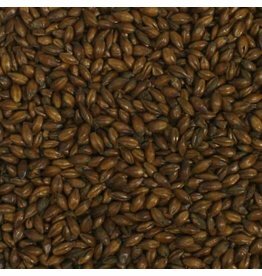 A must in a London Porter and English style stouts. 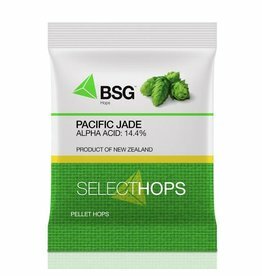 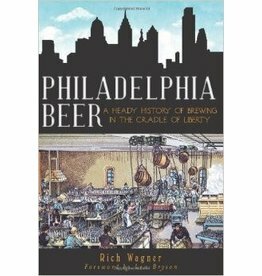 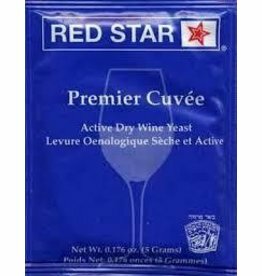 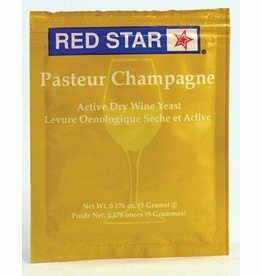 Fermenting styles ranging from old school ESBs to modern IPAs. 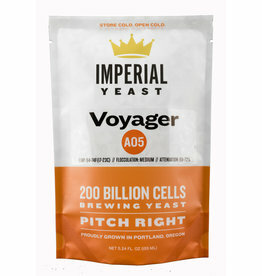 Use Voyager at low temps for nutty flavors in malt forward beers or ramp it up to produce apricot and peach aromas for dry hopped pales and IPAs. 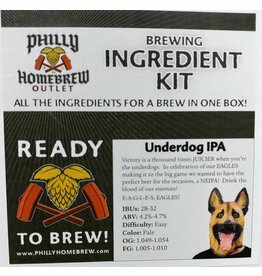 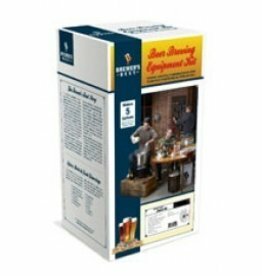 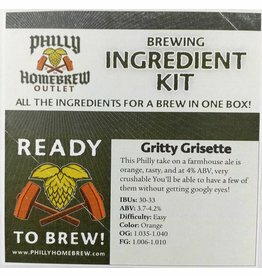 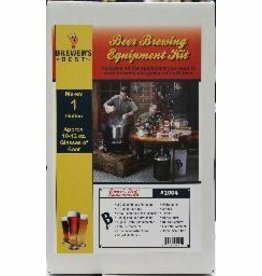 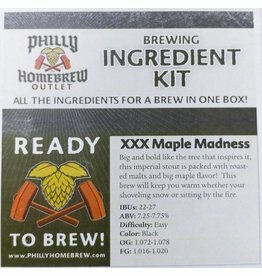 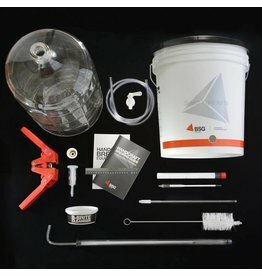 One gallon equipment kit contains all the equipment you need to start brewing one gallon of craft beer. 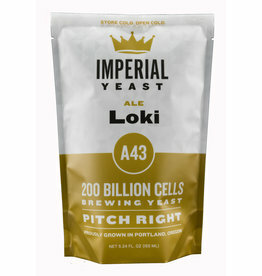 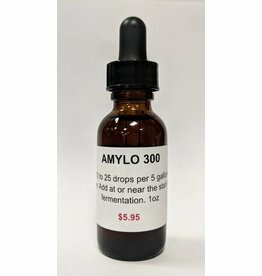 Loki is a traditional Norwegian strain that has an extremely wide fermentation temperature range. 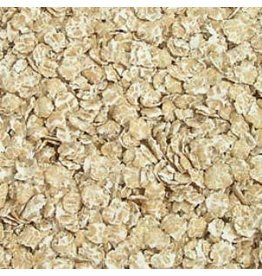 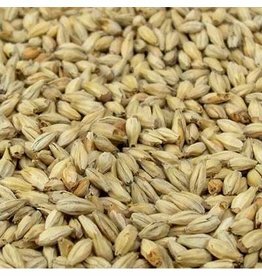 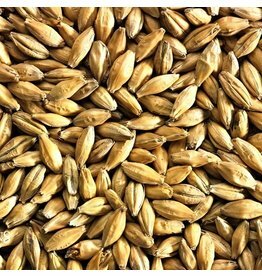 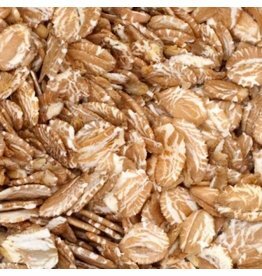 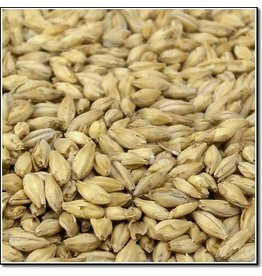 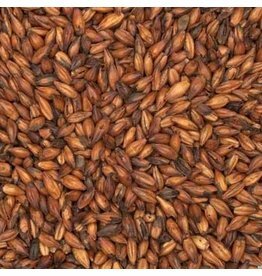 Rye Flakes contribute a very clean, distinctive rye flavor.